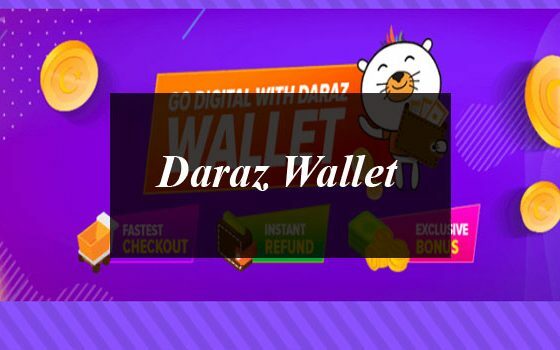 Daraz, Pakistan’s leading e-commerce platform, has announced the successful launch of the Daraz Wallet. Keeping true to their pioneering spirit, Daraz launched a closed loop digital payment method (which means it can just be used on Daraz) to ensure that its consumers have immediate access to the 3 million products assortment on the platform. With the Wallet, a transaction can be completed in just two quick clicks and you don’t even have to worry about waiting for verification pins. How’s that for a deal? It’s the Fastest Way to Pay! It’s happened to the best of us: we’ve all set our eyes on a flash sale only to have it vanish in seconds. Well, not anymore! With the launch of the Daraz Wallet, you don’t have to worry about missing out on flash sales and crazy deals. The Wallet is the fastest method of payment on the Daraz platforms: because it is linked to your Daraz account, it takes only 2 clicks for the payment process. It looks like you can finally get your hands on that Rs. 3,000 television deal the next time it hits your app! Activating your Daraz Wallet also allows you to get instant refunds on orders made via wallet, and cash on delivery! If you wish to return your product, you will no longer have to wait a few days for a refund. As soon as your claim is approved, your money will be refunded immediately through your Daraz Wallet. It’s even faster when your product has not been delivered to you – simply cancel your order and get your money back in minutes! The days of waiting on money spent are behind you; shop without any hesitation! Have Access to Exclusive Bonus Offers! 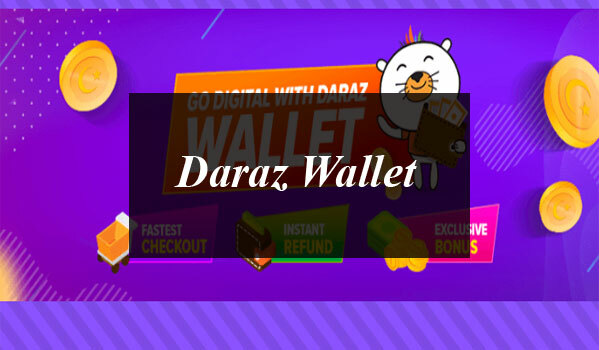 Go Digital with Daraz Wallet! For the next 2 weeks, you will gain a 10% bonus on your wallet deposit. That means If you deposit your wallet with Rs. 1,000, you’re going to get a total of Rs. 1,100 in your wallet, with Rs. 100 on us! Pro-tip: Top-up your mobile phone with that Rs 100 – is there anywhere else you can get completely free mobile credit? Still not sure what to get once you you’ve deposited in your wallet? Check out these exclusive wallet-only deals here! You even have a chance to earn some free money in your Daraz Wallet! Help Daz collect as many coins as possible and get your highest score turned into your wallet bonus! So what are you waiting for? Play the game on the Daraz App here. Now that you know you need the wallet. You should learn how to activate and use it. You can get all those details here. Or refer to the videos below.